When we first saw the Philips Hue bulbs at CES a few years back, the novelty factor of these color-changing connected LED bulbs was unmistakable – but they weren’t something we zeroed in on as particularly useful. Boy, were we wrong. For the stubbornly sound sleepers in your life, Hue bulbs can be a game-changer. I use them with the Sleep Cycle alarm for iPhone ($0.99) and now I wake up to soothing music and the rising sun on my nightstand. It’s so much better than a shrieking alarm clock in a dark room, particularly for those of us that tend to slap the snooze bar and keep on dreaming about the beeping explosive device we just disarmed while the rest of the family wakes up angry. You can also set the bulbs to light up on a schedule, if you prefer your own alarm clock. 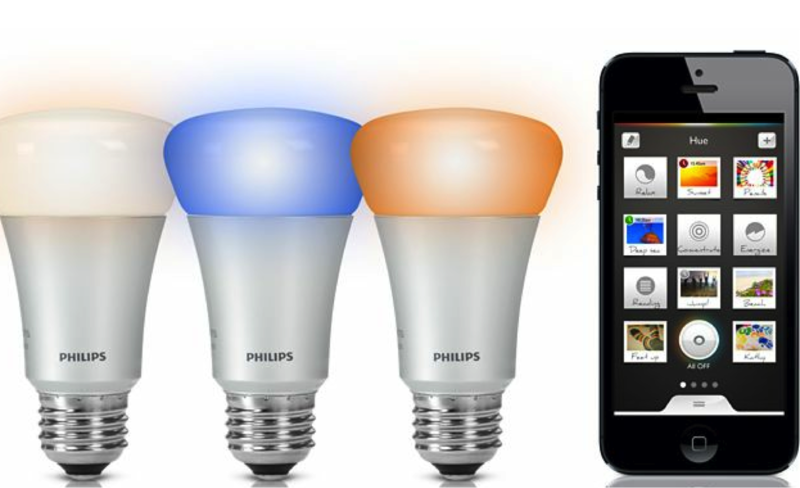 The Hue bulbs work with dozens of other applications – and the API (Application Programming Interface) and SDK (Software Development Kit) are open so your favorite tinkerers have the freedom to develop their own apps for the bulbs. There are also frameworks like IFTTT that work with Hue bulbs, turning them into subtle notification devices that tell you when you get an important email, or when your loved ones touch down at the airport. You can also set up geofencing with your mobile device to turn on your lights when you get close to the house. I could go on all day about the different ways you can use these bulbs, but suffice it to say I picked up my own set shortly after testing them in the lab. The hue system consists of a hub (which uses a hard-wired Ethernet connection) and 3 LED bulbs, which connect to the hub using ZigBee radios (one hub can support up to 50 bulbs; each additional bulb will cost you $60). This single connected outlet is a great way to connect dumb objects to the Internet. 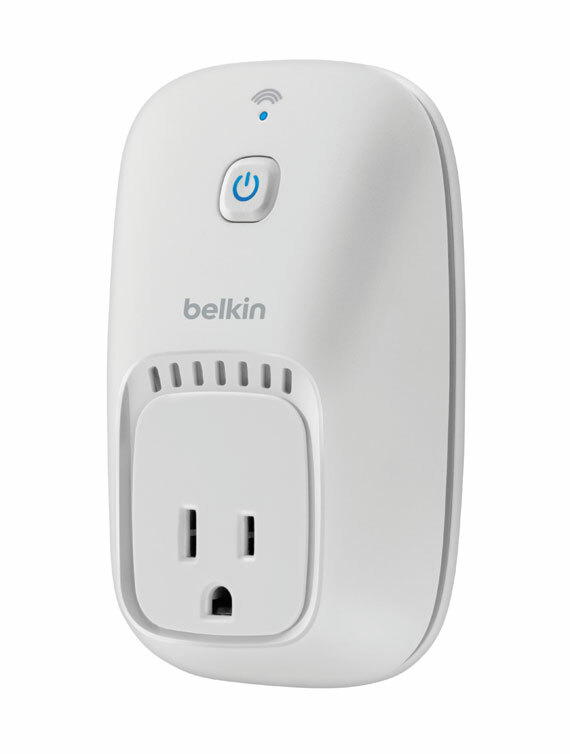 Just plug it in and set it up on the home WiFi network, then you can use the WeMo app to turn the outlet off and on from anywhere in the world, or set it to operate on a schedule. 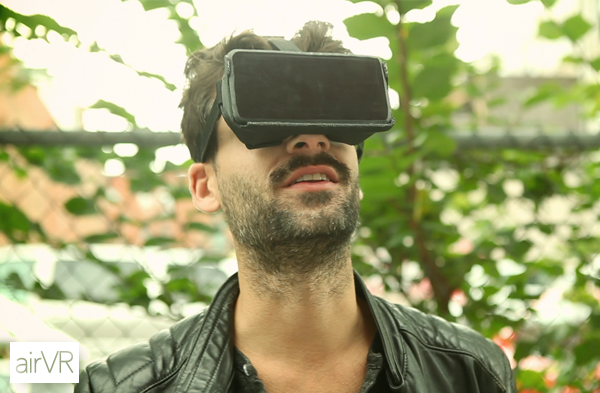 Perfect for turning off power-hogging devices overnight, remotely controlling Christmas lights and space heaters, and shutting off the iron you forgot to unplug before you left for the office. Like the Philips Hue bulbs, WeMo devices work with IFTTT to connect to other apps and devices – so when you leave the iron on, you can have it send you a text to alert you. These little Bluetooth-powered trackers attach to your stuff and work with a mobile app to help you find the stuff you lose. 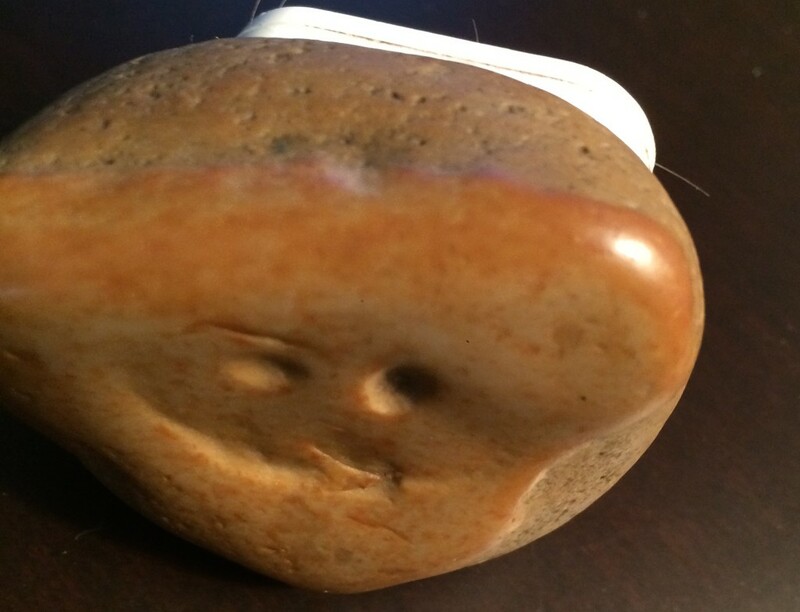 Stick or keychain Tiles on your bag, your keys, or, in Leslie’s case, her irreplaceable, Lake Erie-sourced “Smiling Rock,” and use your phone to locate them when they go missing. Leslie’s “Smiling Rock,” with a Tile affixed using the optional adhesive patch. There are a few notable limitations. 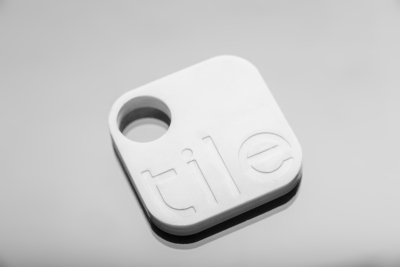 Chief among them: Tile’s search-and-find capabilities are powered by Bluetooth, meaning, not GPS. So you won’t be in the luxurious position of harrumping to the luggage claim agent, “I said Oakland, not Auckland!” — because it can only find your stuff if it’s within the Bluetooth range of the app. Rats!) But if you’re trying to zero in on which pile of counter clutter swalled your keys, or where the dog delivered the remote, it’s aces. The Tile app will show you when you’re getting close, and the Tile itself will play a little tune and vibrate until you find whatever it’s affixed to. The Tile app supports up to 8 Tiles, and you can buy each tile for $25 – but you’ll get a discount for buying packs of 4, 8, or 12 (packs of 12 come out to the best deal at $15 apiece). We got a great deal on this streaming dongle back in October, when Amazon let Prime customers order it for $19. But at $39, it’s still a solid device with a slick interface that is a lot more responsive than the Roku Streaming Stick ($49). 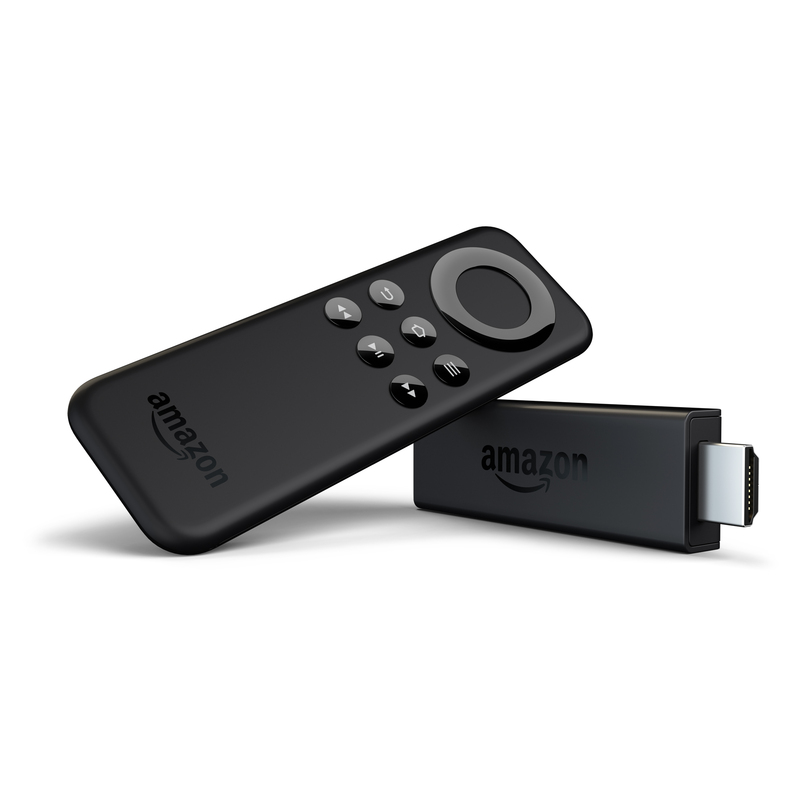 Fire TV — also available as a $79 set-top box, with a voice-controlled remote — will be a welcome addition to any household with Amazon Prime (it also has apps for Netflix, Hulu, HBO Go, and Showtime plus some free content). The dongle is super easy to set up, and if you order it through your Amazon account it’ll show up at your door already signed in to your account (order it as a gift or pick it up at a retail store if you’re purchasing it for someone else, unless you want them streaming movies from your Prime account). My parents, the original cord-nevers, ordered one and they love it – in fact, Dad even says he prefers it to the Roku I got them a few years back.